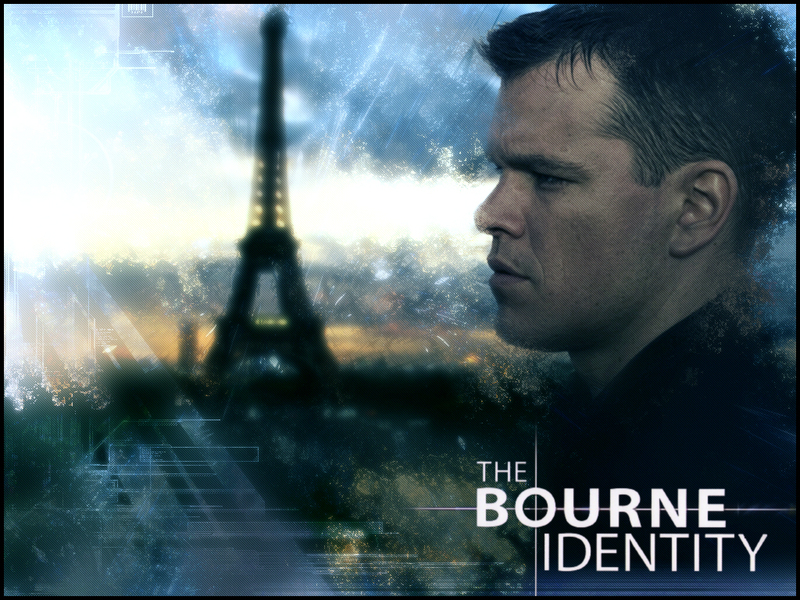 One of my favorite movies is “The Bourne Identity.” A man named Derek Webb enrolled in a special ops program for the American government in order to help save American lives. However, in order to be an agent, he would have to lose his identity. They went through a series of brainwashing techniques and behavior modification experiments so he can forget who he was as Derek Webb and become who the government wanted him to become as Jason Bourne. Somehow, after he was released on mission, Jason Bourne began to remember who he really was. He couldn’t remember in entirety so he decided to retrace his steps and went on a quest re-discover his true identity. I believe we are all living as Jason Bournes, people who are unaware of who we really are. We are looking for answers, meaning, significance, and purpose on the surface of life. Some spend their whole lives searching, while others just give up, give in and accept the status quo. Then there are those who never settle. Those who never give up hope. Those who relentlessly pursue with courage and reckless abandonment the answers to life’s deepest questions. They never stop questioning. They are hungry for answers. I’m one of those. Like Jason Bourne I’ve stumbled upon the truth that has liberated me from the manipulation of deceptive governmental and spiritual forces. It’s the truth Jesus introduced to the world. It’s what we are to renew our minds according to. I must say when the answer to purpose and meaning was revealed to me, it scared me. The answer is far greater, more glorious, more superior than we may be afraid to even imagine. But we have to. It is our calling, our birthright…Our inheritance! Our destiny is discovered in our identity. Our identity comes from above. Jesus Mind Principle #23: Believe, confess and live knowing your Born-Identity…A son of God. By calling God His Father, the Jews understood sons carry the same nature and identity as their Father. Jesus did not try to correct His statement. Knowing who he REALLY was, He all the more stated how the Father loves the Son and that the Son can do nothing of Himself. Later on He goes on to say that if you’ve seen me, you’ve seen the Father. As a matter of fact, the reason He was able to be crucified was because of this claim of being a son of God. When you say that God is your Father, you are saying that you are equal with God. Jesus came to reveal to humanity their true identity. Even the devil wrestled against Jesus along the lines of His identity as a son of God. Before Jesus began His public ministry, He was baptized by John the Baptist and the Father spoke from Heaven publicly to all close by saying, “This is my beloved Son in whom I am well pleased.” (Matthew 3:17) Right after that, approximately 40 days later, He was in the wilderness fasting and powering up. Satan then came to Him and tempted Him along the lines of His identity. “IF YOU ARE THE SON OF GOD, turn these stones into bread.” He asked Jesus 3 different times “IF he was God’s Son. 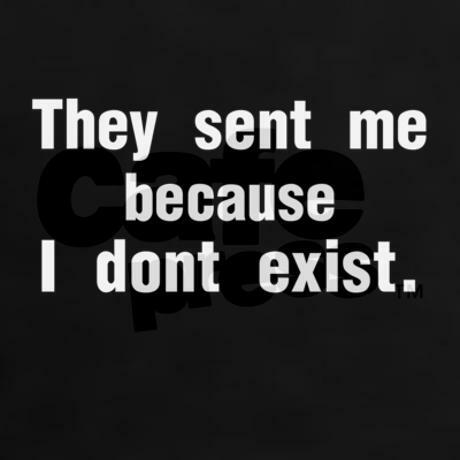 The IF in this statement was not because Satan didn’t know who Jesus was. He heard what the Father said from Heaven. This was a devised statement to produce uncertainty, unbelief and doubt in Jesus’ own heart about His identity. Jesus stood His ground and denied the temptation to doubt by confessing the Word of God! (See Matthew 4:1-11) If both the system of religion and Satan himself tried to get Jesus to deny His sonship, guess what he wants you to doubt. All power is given to sons. The Son of God was manifested to destroy the works of the devil. The person who believes they are also sons of God through Christ have ALL power to destroy the devil’s works on Earth too. This truth is the most powerful truth to possess! Those who awaken to this truth, that we are God’s sons and daughters are “born again” and are alive to the greatest reality man can ever know. Jesus was very much God’s Son. This was not a false claim, it was the truth. His supernatural birth, His miraculous teachings and expressions of healing and deliverance, His death and ultimately His resurrection all point to the fact that His words were true and that His name was above all names. As God’s only begotten Son, He gave us permission to all enter into the family of God with Him. In the very popular Lord’s Prayer, He taught us to pray by saying first and foremost “Our FATHER.” Our meaning you are all included. My Dad is now your Dad. You were spiritual orphans, but now my Dad is going to adopt you forever into the family of Heaven! This mystery is waiting to be revealed to the world at large. The world is dying because they don’t know who they are. The secret to life and immortality is not in some secret potion or lake in a mystical rainforest in the Amazon. It’s right there in your Bible. Jesus said if you believe in Him and what the Father has to say about you, you will Have eternal life. Christianity is not so much about Jesus as it is about us, Because God created us to be ONE, or EQUAL with His Son. See yourself in Him. See yourself AS Him. He lived His life for you, so you can live your life for Him. He became one with us, so we can become one with Him! He got what we deserved on the Cross, so we can get what He deserves on the Throne. He lived AS us, so we can live AS Him. As C.S. Lewis puts it “the Son of God became a son of man so that sons of men can become sons of God.” Know your Born-Identiy! Next postWhat if God was one of us? Pingback: Identity | New Heaven on Earth! Thanks for reblogging…awesome posts! Have a Merry Christmas and a ever-increasing new year!